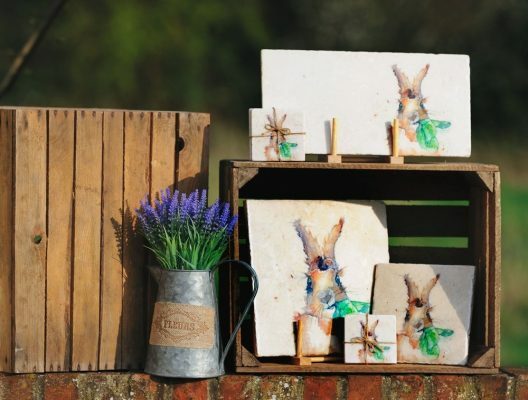 We’re so excited with the new additions of Kate of Kensington Platters & Coasters to our growing range of homeware products now on offer at Maison White. 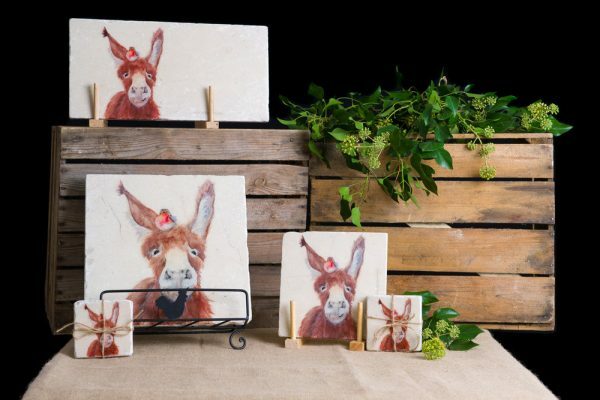 This new range of Kate of Kensington Marble Platters & Coasters are simply divine. We can’t decide on a favourite as they are all equally amazing. Here’s just a few of the collections now available in stock. You can view all our Kate of Kensington Marble Platters & Coasters and see for yourself just how adoreable they are, which will you choose? 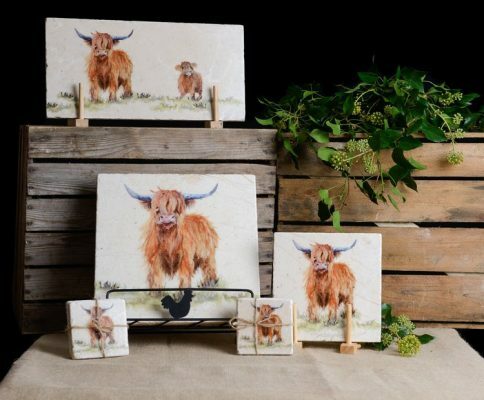 What Makes Kate of Kensington Marble Stone Platters & Coasters so Unique? Well apart from their stunning appeal!, with the entire manufacturing process taking place in house, from design conception to product production, each marble stone platter is unique as they are hand made using natural stone marble. They are crafted to have a rustic looking finish with no two pieces being the same. These stone platters will vary slightly from piece to piece and may have veins, divots and rustic edges. Each piece may not be perfectly square, all being part of the products natural charm. 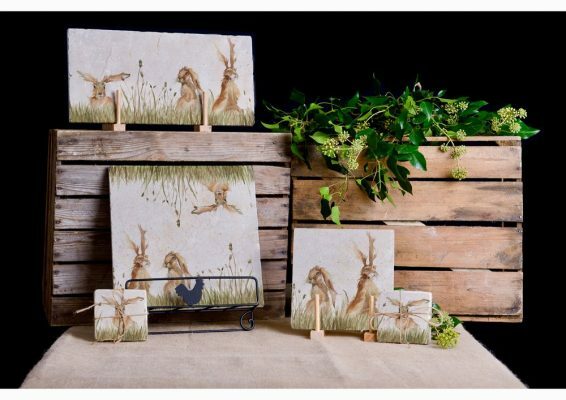 All are hand printed and boast a distinctive design that takes inspiration from the flora and fauna of the English countryside. The coasters, medium and sharing sized platters are backed with rubber bumper feet. Large sizes are cork backed for protection on all surfaces. As such the marble can withstand light knife work and chopping, but as with any other product, marking may occur over time. All marble products are finished with a specially made heat-resistant sealant meaning they can withstand temperatures up to 250°C. Being the perfect multipurpose product, each Kate of Kensington stone platter is finished in a heat-resistant sealant which makes it highly versatile. This means it can be used in a variety of ways including; cheese board, serving tray, chopping board, display piece, pot stand, cake stand, place mats, food platter, coasters, bread board or a candle stand – the possibilities are endless!